As we wrap up 2015 and look forward to a clean slate in 2016, are you thinking about making New Year’s resolutions? What if you could make seven easy resolutions that would help change your life for the better AND set yourself up to be a candidate in the future? Join me on the podcast today as we cover these easy changes you can make to help prepare yourself for a future political campaign for local office. 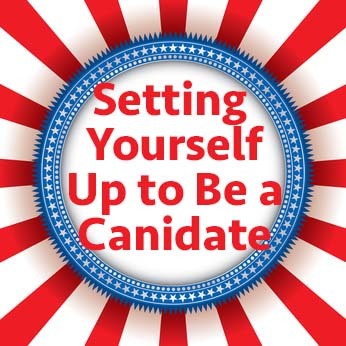 Start the year off setting yourself up to be a candidate. Need help finding a Republican group to get involved with? Get out our free GOP Guide! This entry was posted in Podcasts and tagged candidate for a local office, first-time candidate, political activist. Bookmark the permalink.